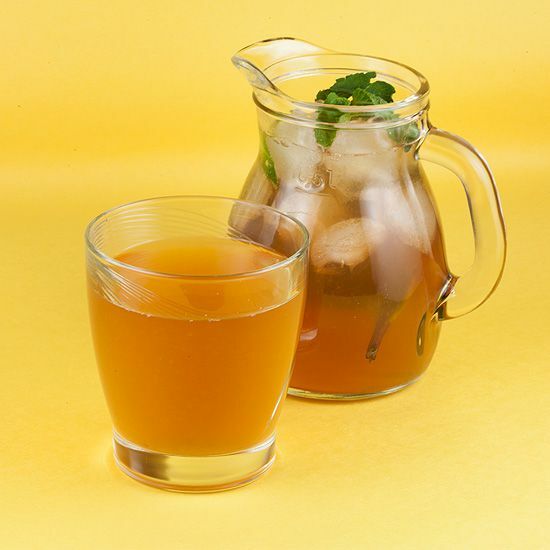 Easy recipe for iced tea you can prepare in under 10 minutes time! Let it cool off, add in ice cubes and enjoy this quenching beverage! BOIL 1 liter water in the kettle, then pour it into a measuring cup. 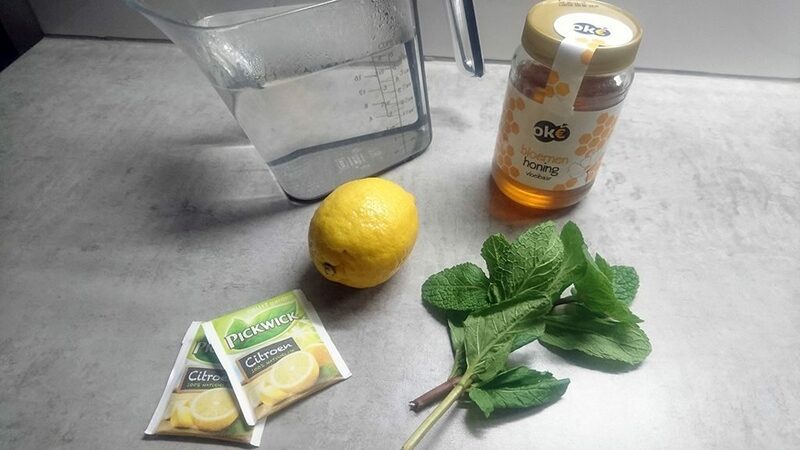 ADD 2 sachets lemon tea and wait for at least 10 minutes, or until the tea has been infused with the water. SLICE the lemon in halves, then squeeze its juice using a citrus juicer. MIX the citrus juice along with 1 tablespoon of honey through the hot tea. 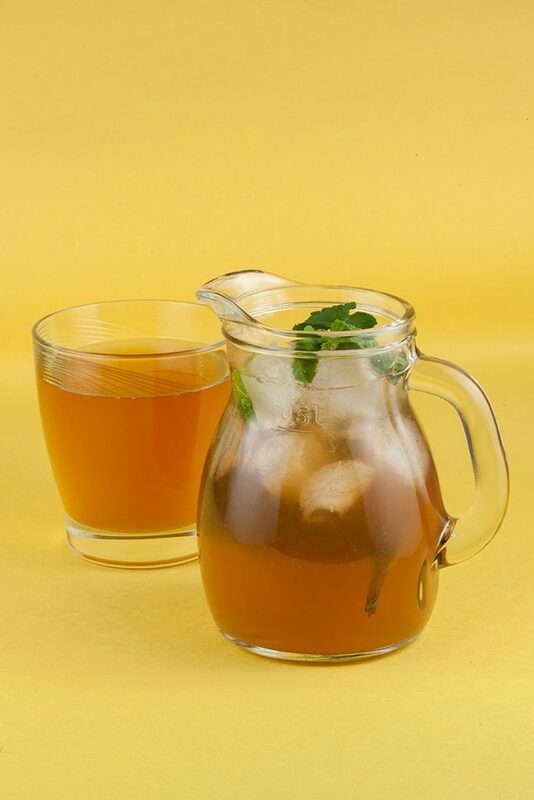 LET the iced tea cool off to room temperature, then pour it into a pitcher and add in 2 twigs of fresh mint. 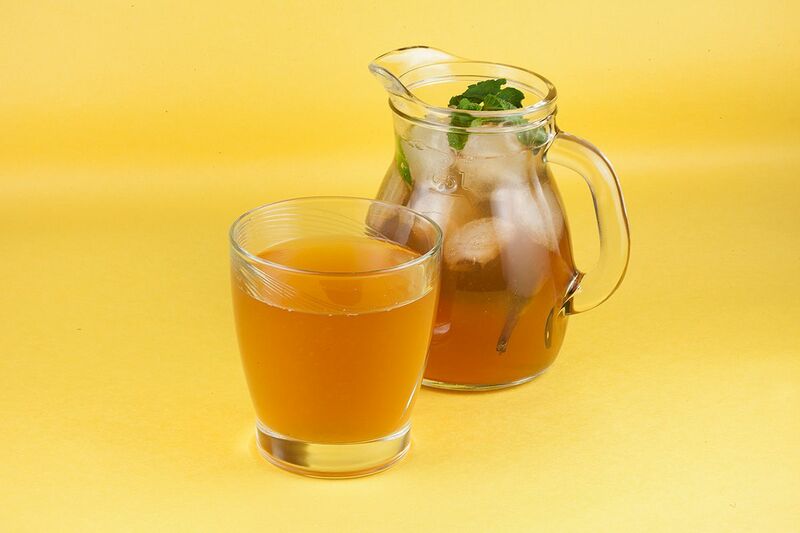 PLACE the iced tea into the refrigerator for at least 30 minutes to cool. NEVER place very hot liquids directly into the fridge, since its very bad for it! REMOVE the iced tea from the refrigerator after half an hour. ADD in ice cubes and serve, enjoy!